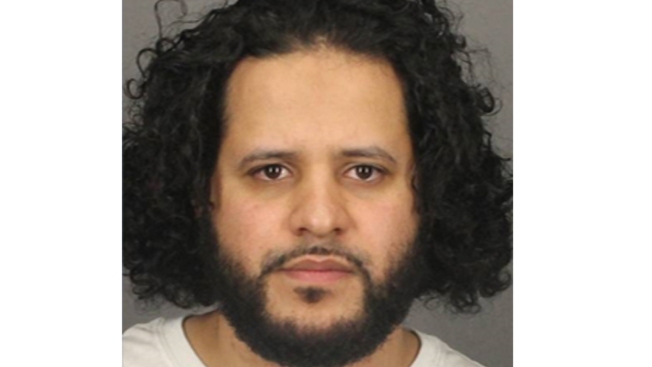 A Rochester-area man has been charged on terror-related counts after the FBI said he allegedly tried to buy guns to support the terror group ISIS and talked about wanting to kill American soldiers in the U.S.
Investigators said Mufid Elfgeeh also allegedly boasted that he wanted to kill Shiite Muslim residents in his city and find others who would travel to join ISIS fighters in Iraq and Syria. Elfgeeh was first arrested in May, and the firearms charges were made public in June. The recruitment charges were contained in a grand jury indictment handed up Tuesday. The Justice Department said in addition to posting tweets with photographs and captions like "fighting the American invasion," they said he tried to buy two handguns and silencers to carry out an attack. But the FBI had been watching him for months and said it was unlikely that he could have carried out his alleged plans. 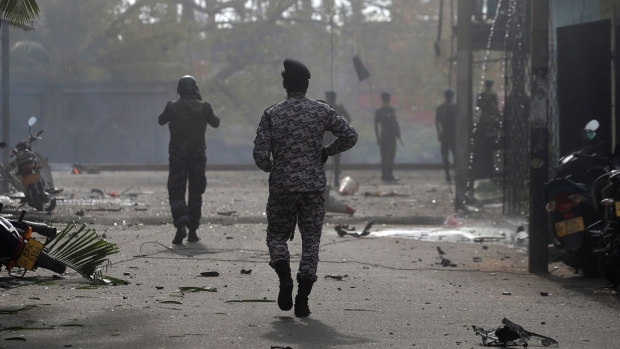 Officials said they arrested Elfgeeh after he allegedly began seeking financial help to carry out an attack. In a sting, they said he tried to buy the weapons from undercover agents. Elfgeeh came on the radar after an informant who was paid $21,000 for information tipped them off. A second undercover agent was paid $4,000 for his assistance as well, officials said. Federal officials said they have Elfgeeh on tape boasting that he hoped to kill 10 to 15 soldiers or former soldiers before releasing a video claiming responsibility. “We will remain aggressive in identifying and disrupting those who seek to provide support to ISIL and other terrorist groups that are bent on inflicting harm upon Americans,” said Attorney General Eric Holder. Elfgeeh, 30, is a naturalized American citizen of Yemeni descent. In addition to allegedly contacting the informants for help buying guns, they say he also sent $600 to a Yemeni man to help him get to Syria to join ISIS fighters there. Elfgeeh is currently being held behind bars without bail. Phone calls and emails to his attorney, with a Rochester public defender's office, were not returned Tuesday evening.